LAS VEGAS - Oct. 4, 2018 - PRLog -- iDealFurniture, a renowned nationwide business licencing firm and one of America's fastest-growing companies on the coveted Inc. 5000 list, projects the preliminary success of its newly launched home furnishings and real estate staging business license, KozyHome, projections are to have over seven hundred fifty licensee's by by the end of 2020. "We are signing up one to two dealerships a week," says John Bellave, CEO of iDealFurniture speaking of the success his licensing department has seen over the past month of KozyHome Furnishings' soft launch. "We barely have a website and other marketing materials to promote it, yet homepreneurs are swarming to the opportunity like bees to honey. We know that once we have the marketing in place, this thing will go viral and quadruple our weekly sign-up rate." "People get it," says Kyle Morey, President of the KozyHome Division and premiere dealership owner. 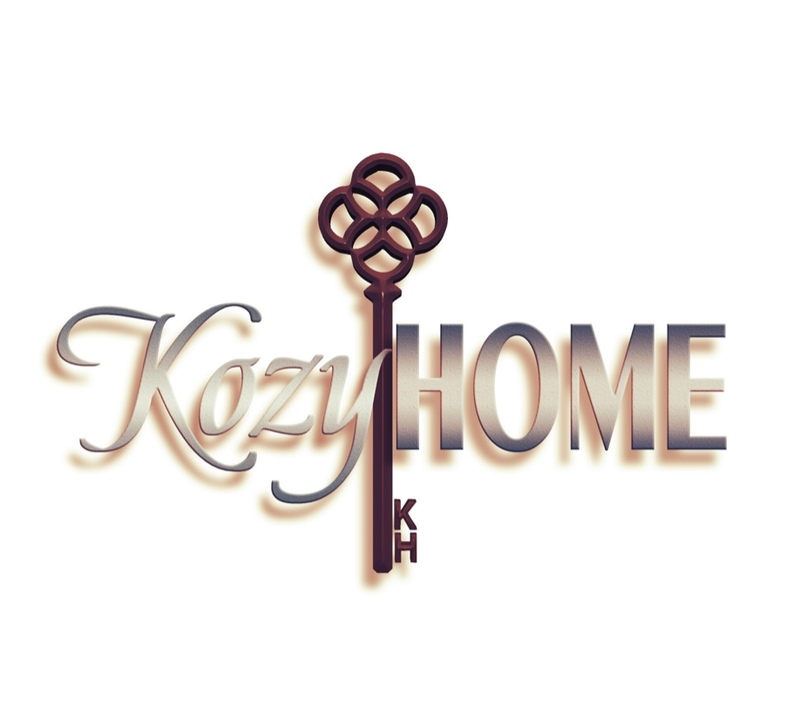 "KozyHome combines the billion-dollar furniture industry with the trillion-dollar real estate market and created the perfect storm in home decorating, flipping, and rental staging. The fact that a dealer can manage a quarter-of-a-million dollar business selling celebrity-branded furniture and flipping million-dollar homes all from the comfort of her kitchen nook is what's making John's phone ring off the hook with inquiries." Angie Kozin, founder and CEO,, has this to say about KozyHome, "There has never been a better time in the history of the United States than now to own your own business and be successful, especially from home." Angie continues, "As dealerships spread like wildfire across North America, now is also the time to invest in a master territory license and get in on a percentage of a million dollars by 2020. Such an investor can enjoy a semi-absentee role and generate passive income by assuming regional or statewide ownership."